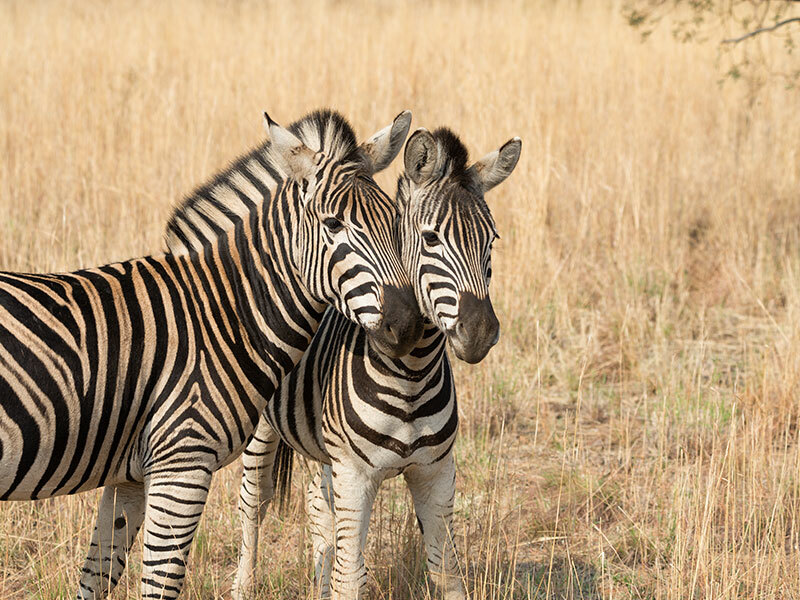 If you are passionate about the bushveld and getting up close and personal to the Big five, then the Pilanesburg National Park tour is the day outing for you. 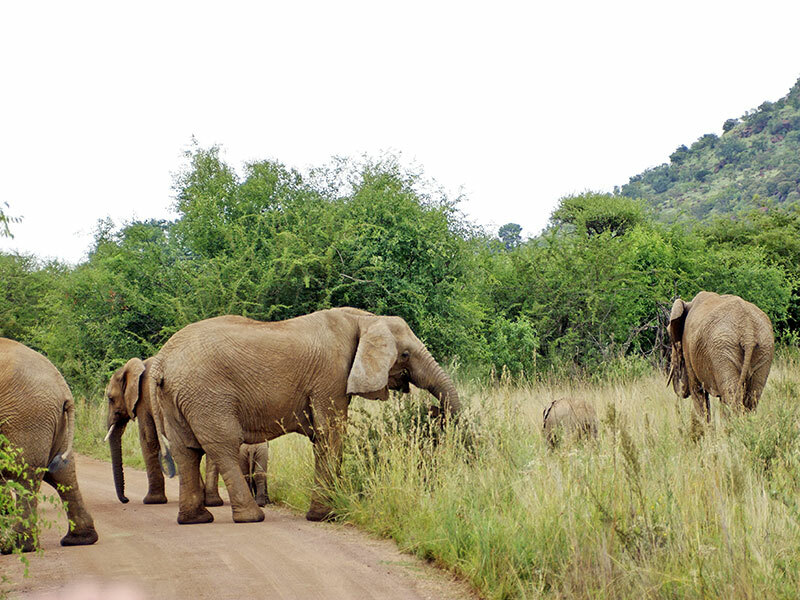 Although we cannot guarantee a Big Five sighting; your chances of spotting the Big five are greatly increased due to the relatively small size of the park. Geologically this park is situated in a world famous (alkaline ring complex) which was formed by volcanic eruptions some 1200 million years ago. 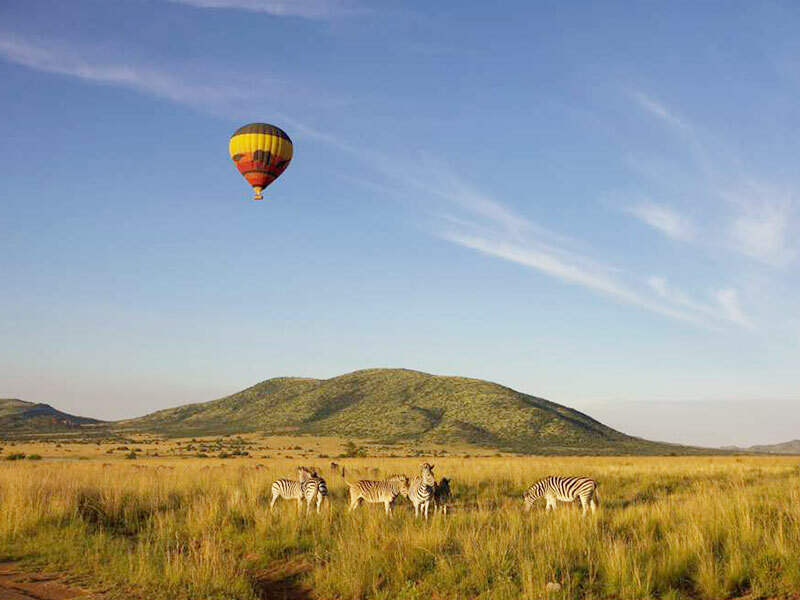 This extinct volcano is the most clearly defined and perfect example of an (alkaline ring complex) in the world. There are only two other alkaline volcanoes in the world, one in Russia, and the other in Greenland. 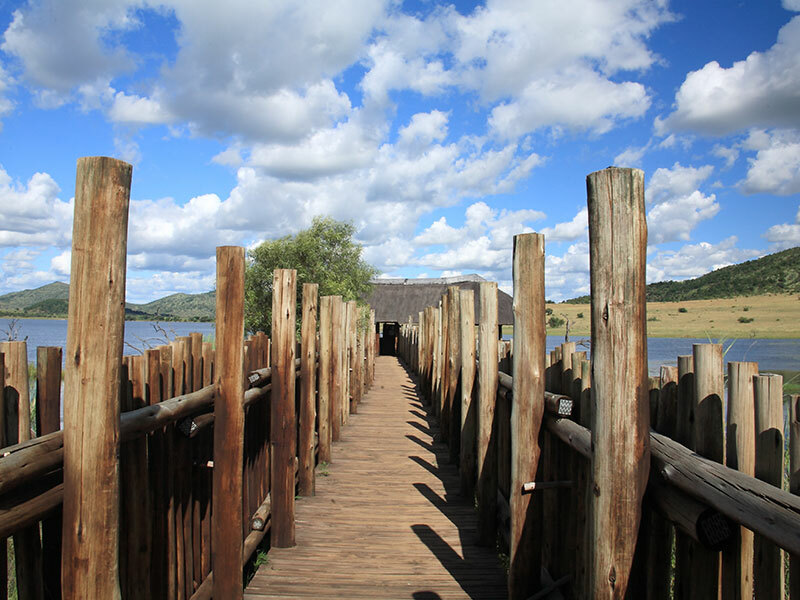 However, neither is as clearly defined as the Pilanesburg National park.